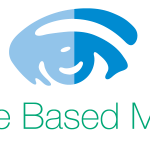 Appearance Based Medicine is committed to providing non-surgical aesthetic services with the highest standards of care, to ensure the well-being of its patients. Our Promise To provide patient-focused aesthetic services centered on safety and quality To provide patients with clear, accurate information including alternative treatments and products, in order that informed decisions are made in relation to aesthetic procedures, treatments and outcomes. To maintain privacy, dignity and confidentiality of each patient. 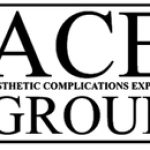 We use the most advanced, state-of-the-art, minimally invasive systems to enhance appearance. Our aesthetic services give improved results and faster recovery times. These treatments are aimed at making you look your best and feel more comfortable with your appearance. 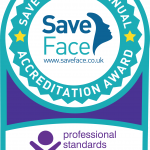 We are a members of the BAS (British Association of Sclerotherapists), BACN and Save Face accredited. 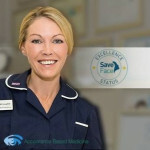 I feel compelled to write about the great results I have received from Clare McLoughlin because I was so surprised at such a great service and resulting positive effects from her treatments. In my line of work, it is so important to look good and I have to say, I do. 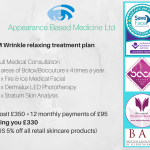 I have had consultations and wrinkle relaxing treatments for a number of years and have used a number of practitioners because I was never quite as happy with the results as I expected. They didn’t seem to listen to what I was looking for. I was then introduced to Clare through a mutual friend and decided to try her out. I must admit that I was expecting a similar experience to my previous encounters with aesthetic practitioners but how wrong I was. Clare spent time with me to find out the exact results I was looking for and I immediately felt confident. Not only is her bedside manner excellent, but she also has a way of delivering the injections with very little pain. I was most impressed that she actually said no to a request because it wouldn’t have worked in my case. That really built my trust in her. Clare takes a real interest in how I feel and what I am looking for. I recently had a thread face lift because I trust her so much and the results are subtly impressive. I don’t feel that I have changed, just look smoother and softer in my face. So people tell me I look great. Nobody would know that I have had such a treatment, which is just what I wanted. 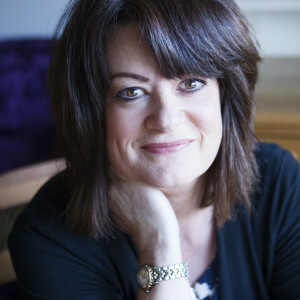 I will stay with Clare as I have found the professional and personal solution to my beauty needs in her, and I couldn’t recommend her highly enough. Prior to seeing Clare I had never experienced any aesthetic treatments. 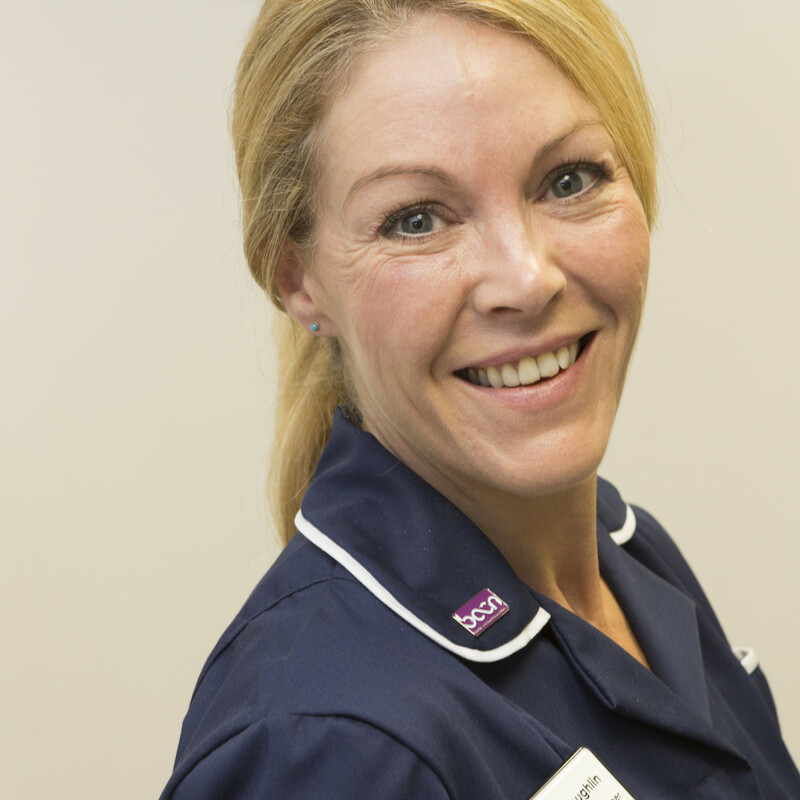 I approached Clare because she had medical training and bona fide qualifications that inspired trust. Two years after my second child was born (2004) I started seeing Clare , initially for lip fillers. I was so delighted with the subtle effect that I felt confident enough to have a consultation for wrinkle relaxing treatments as I had deep wrinkles on my forehead. The transformation was immediate and I have been treated by Clare ever since, more than happy with the way she keeps my face looking fresh but not ‘processed. Her insistence that her work is about looking natural yet the best it can be reinforces my conviction that she has my best interests at heart. I recently had lip fillers again after a 6 year break and am utterly delighted with the results. 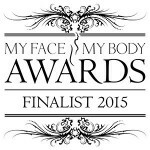 This enhancement will be part of my regular treatments alongside the wrinkle relaxing treatments. 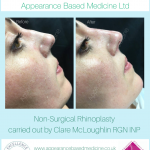 I cannot recommend Clare highly enough for beautiful , not extreme, facial enhancement. I trust her implicitly with my own appearance and would be happy to recommend her to anyone looking to improve their own appearance. 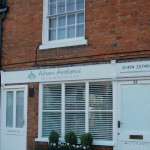 I am a GP, and previously had my consultations for wrinkle relaxing treatments at a local clinic. I first met Clare when I trained in Aesthetics myself, and she was my trainer. I was very impressed with her skill and knowledge and began seeing her privately for my treatments. I have been performing wrinkle relaxing and filler treatments on my clients for some years now, but I still go to Clare for my consultations and treatments, and I think that is a testament to her skill and professionalism. She does my upper and lower face wrinkle relaxing and cheek, and mid face augmentation with fillers. Clare’s results always exceed expectations, and I’m always amazed at how great she makes me look! I will continue to have my treatments with her and would highly recommend her to friends. 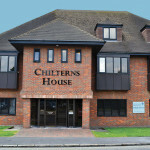 I am 50 years old mother of three grown up children living in Hertfordshire. I work in a position where my appearance has always been very important. Earlier in my life I suffered from adult acne which left me with some skin damage exacerbated by sun and antibiotics. 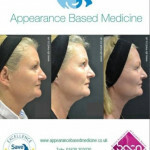 My skin specialist Dr Ravi Ratanavel recommended Clare to me and I have been seeing her for over ten years. 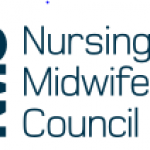 I have always been impressed by Clare’s friendly professionalism and she has always put me at ease, especially in the early days when I was unsure of the processes. My initial course of derma abrasion and chemical skin peel produced superb results and I now have a smoother and more even skin tone. I have since had a consultation and wrinkle relaxing treatments to smooth my deep frown lines and fillers to soften a few lines. Now that Clare has moved to a new location I shall keep following. I don’t see me changing to anyone else in the future. I will always recommend Clare as I know she is very professional and my history will be kept secret.